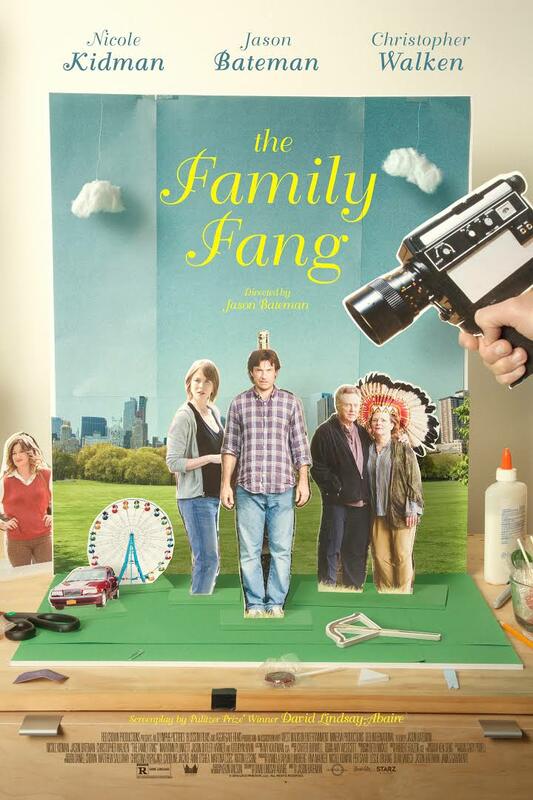 The Family Fang, directed by Jason Bateman and starring Bateman and Nicole Kidman, is finally coming to movie theaters April 29th, so I thought I’d take a look back at my take on the book. Holy Moly, I really hated it! Yikes! 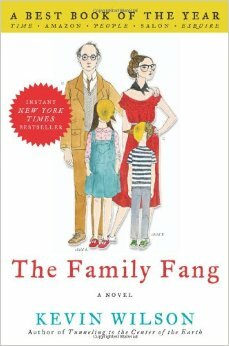 You can read the rest of my take on Kevin Wilson’s book The Family Fang here. I’m hoping the movie will be better and looking at the trailer I think it will be! 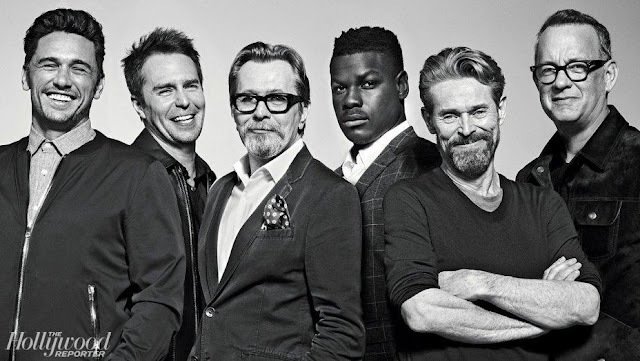 Besides Bateman—who seems to have been able to tread that fine line between comedy and tragedy—& Nicole Kidman as draws, Pulitzer Prize winning David Lindsay Abaire (The Rabbit Hole) wrote the screenplay so that’s a plus. 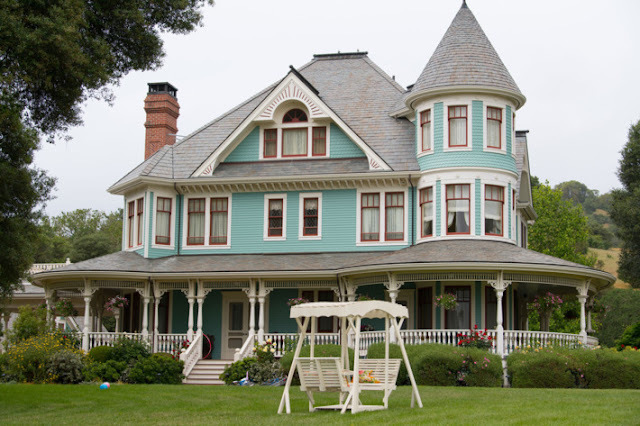 And Christopher Walken plays the father in this crazy family drama, another plus. How about you? Are you a fan of The Family Fang? 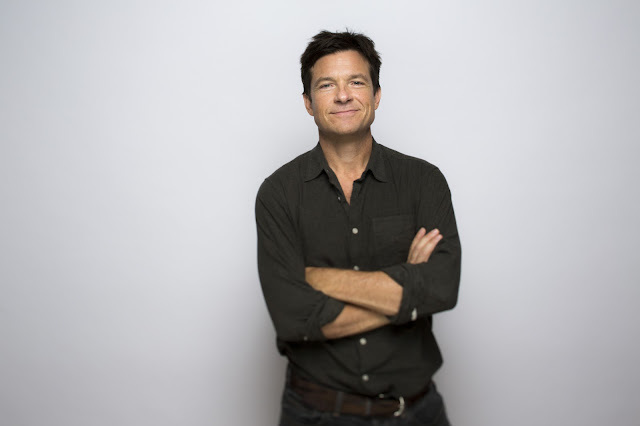 Check out the 3 minute long video chat with Jason Bateman talking about directing The Family Fang over at Deadline. I only heard yesterday that this film was ready to debut -- I know Maryann Plunkett a little and heard it from her husband -- so I knew to come straight here to get the skinny. I need to catch up with you Emily! I know you’ve been going through some changes of late. I’ll have to visit your site and see what you’ve been up to. I don’t know why the book bugged me so much, this crazy parents, I guess but obviously I’m in the minority! I've never heard of either the book or the movie here. Not completely sold on the concept from the trailer.